Congress President Rahul Gandhi Saturday met with party’s state presidents and legislature leaders to take stock of preparation for the upcoming Lok Sabha elections. He told them that the party will not give Lok Sabha tickets to Rajya Sabha MPs, sitting MLAs and their family members, reported The Indian Express. He also told them that the party would abide by the wishes of state units with regard to alliances. According to sources, several state ministers are trying to “get their sons and daughters into the system” and the Congress president’s direction was aimed at curbing that practice. However, there is a caveat — there can always be exceptions and the Congress president will decide that. 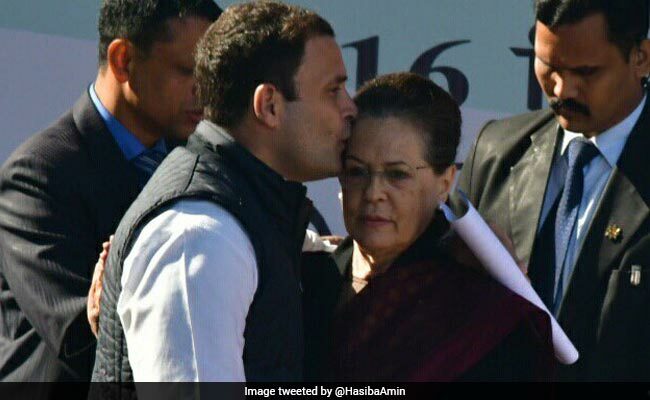 There has been speculation that the son of Madhya Pradesh Chief Minister Kamal Nath, Nakul, could be the Congress candidate from Chhindwara Lok Sabha constituency. The seat was vacated by Nath after he became the Chief Minister. “Regarding candidate selection…, he (Rahul) guided to take broader steps to make them more inclusive and to ensure participation of maximum party stakeholders and workers. He also instructed to complete the candidate selection as soon as possible,” an official statement said. Sources said all state units were directed to submit names of three candidates for every Lok Sabha seat by February 25. 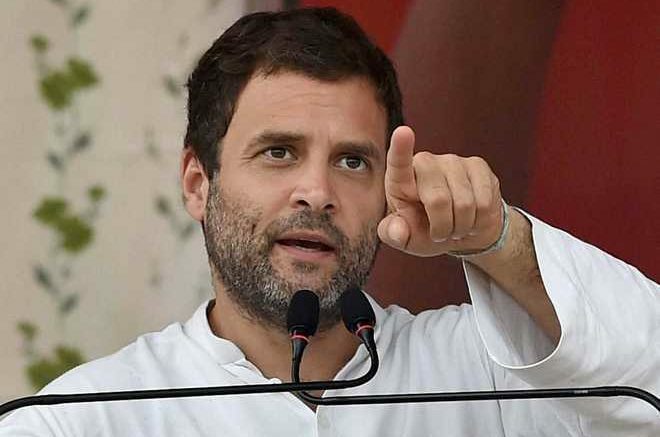 The party, they added, wanted to decide the candidates by the end of the month.On the issue of alliance, Rahul told state chiefs that the high command would abide by the decisions of the state units. “He told Somen Mitra (West Bengal Congress chief) that whatever Bengal Congress decides, the AICC will do. The high command will not impose its decision. The views of state units will be taken seriously,” a source told The Sunday Express. The meeting also witnessed a couple of state presidents urging Rahul to send his sister Priyanka Gandhi Vadra for campaigning in their states. Gandhi directed state units to highlight the issues of “unemployment, farmers distress, sabotage of constitutional bodies, misuse of institutions and investigative agencies” in the party’s social media campaign. The leaders were also asked to focus on major issues affecting their states and convey them to the party’s manifesto committee. If you ask for food you also become an anti-national in Modi’s New India! Be the first to comment on "No tickets to Congress’ Rajya Sabha MPs, MLAs, kin, in Lok Sabha elections"